​Leicester City’s head of recruitment is reportedly close to leaving the club, after an RMC Sport journalist claimed he's set to join Ligue 1 club Bordeaux. As reported by French news network BFMTV via ​Sports Witness, Macia is ‘gravitating’ around Les Girondins as he remains eager to join, as BFM journalist Nicolas Paolorsi said that it is possible that he will finally make the switch this summer. They added that he was kept by ​Leicester in the January transfer window, with Paolorsi saying: “It’s true that we expected Macia to come to Bordeaux quickly. He did the recruiting with Claude Puel." Macia joined the Foxes in September 2016 as their head of senior player recruitment, and has been at King Power Stadium ever since. The Spaniard has worked for a number of high profile clubs in the past, including ​Liverpool and Valencia. He has been linked with a move away from Leicester for the majority of this season, with fellow ​Premier League side ​Southampton interested in bringing the 44-year-old to St Mary’s. 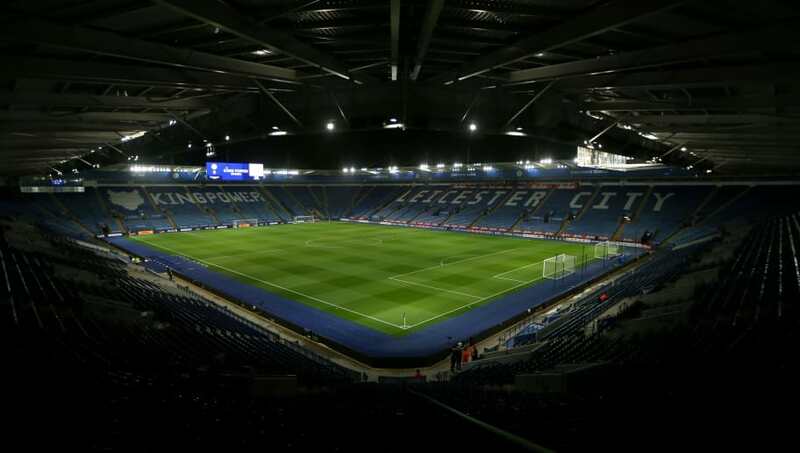 Macia has been instrumental in bringing a number of players to Leicester this season, with a total of 14 players coming into King Power stadium. This includes summer signings James Maddison and Ricardo Pereira, as well as January loan signing Youri Tielemans. Leicester are back in league action on the weekend, when they travel to Wembley Stadium to face ​Tottenham on Sunday afternoon.